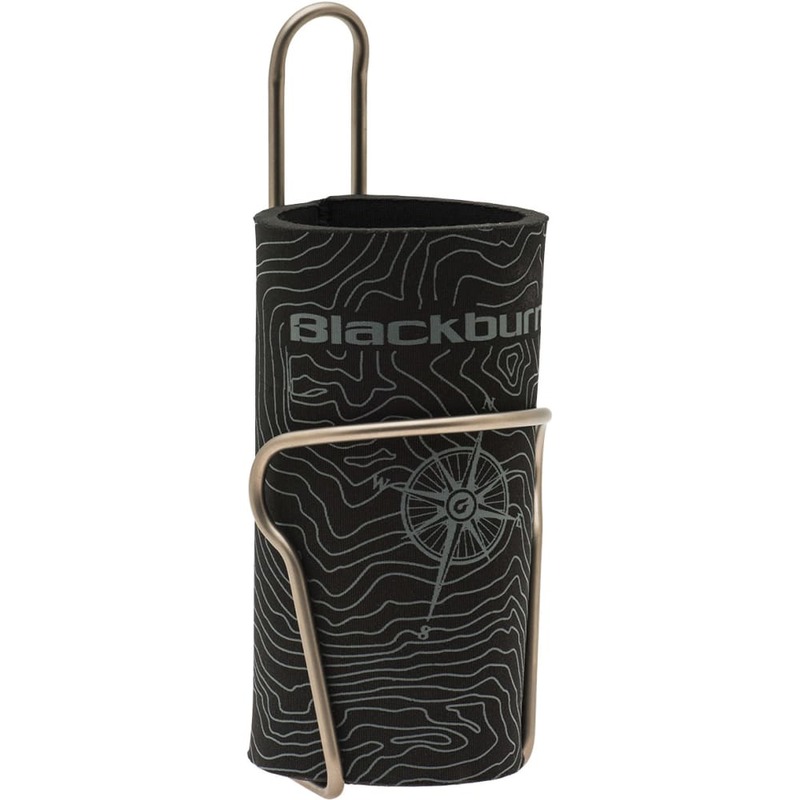 Keep your cans or water bottles cold and held in place with this Tallboy Cage from Blackburn. 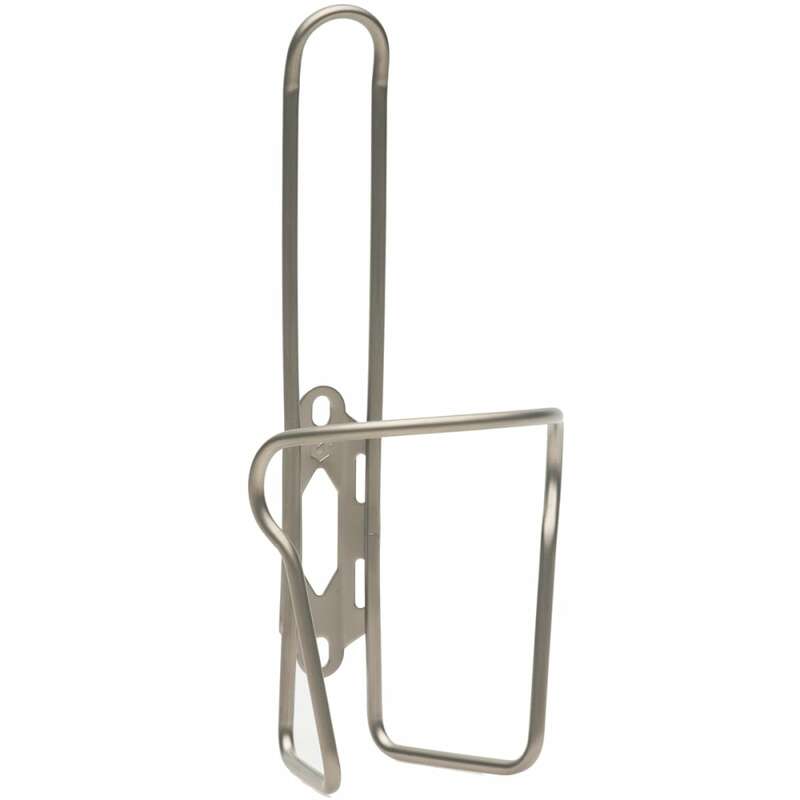 The stainless steel cage can hold a 16 oz. can with Koozie or a 24 oz. can without the Koozie. 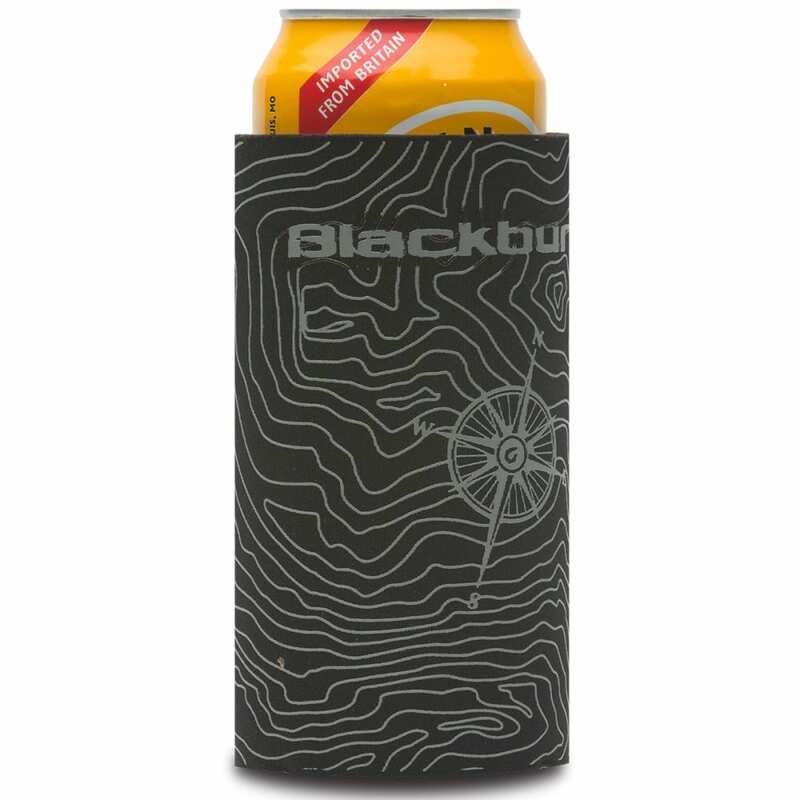 This cage and koozie combo especially comes in handy while cycling at home or on the trails.